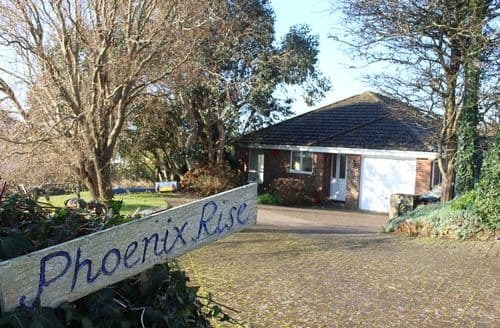 This rural property is perfect for a relaxing break away with the family and is only a short drive from the beach. 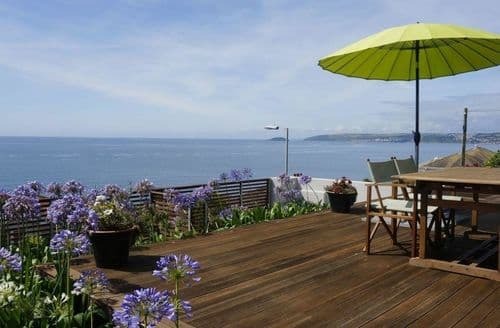 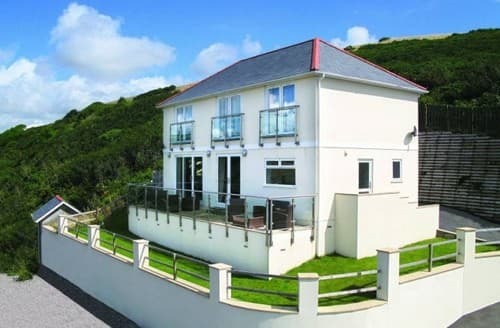 A beautifully finished detached house with spacious terraces and panoramic sea views. 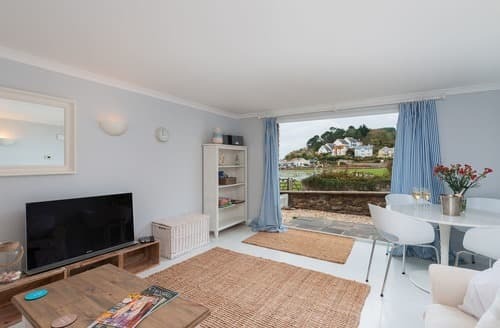 Landing: With double sofa bed. 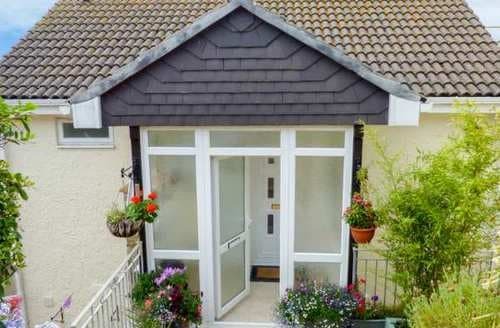 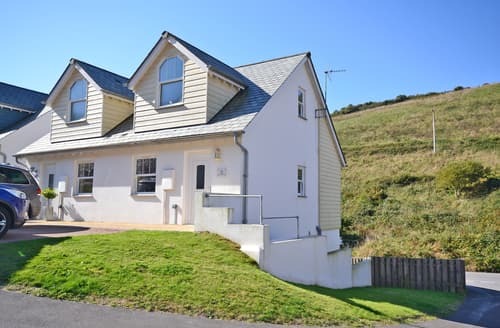 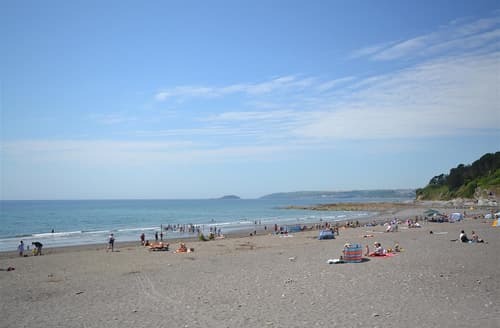 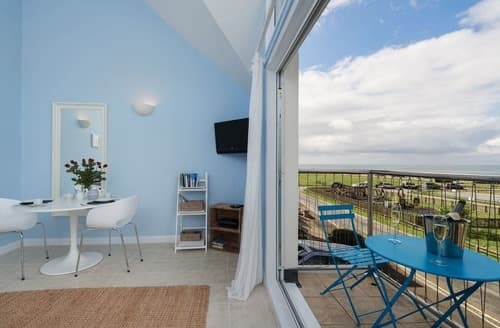 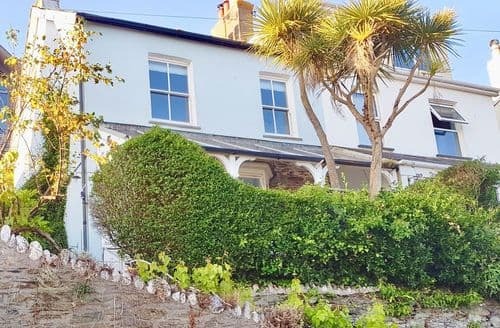 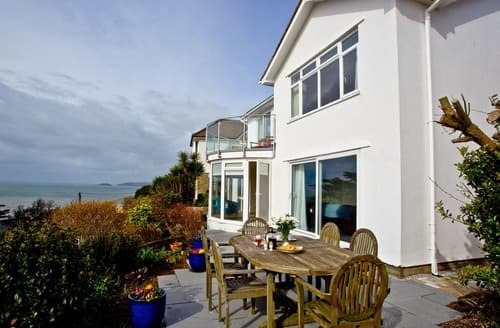 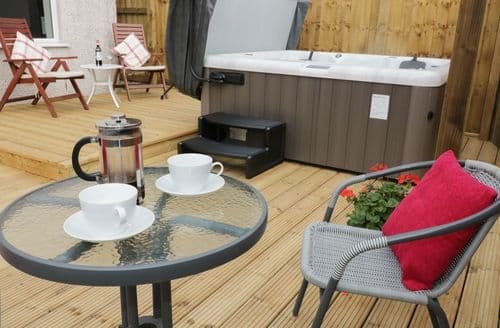 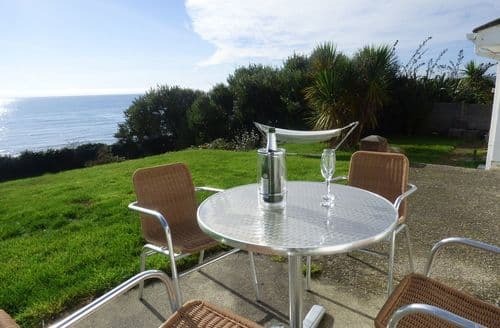 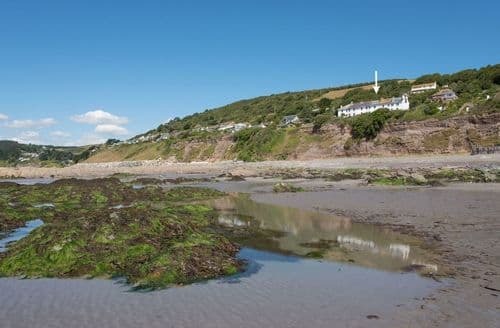 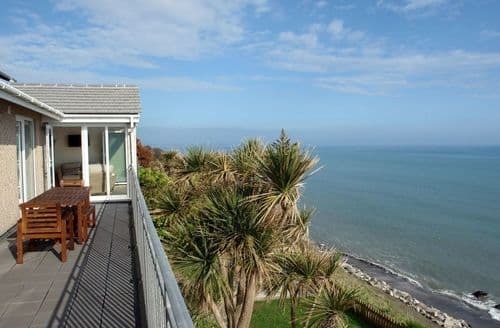 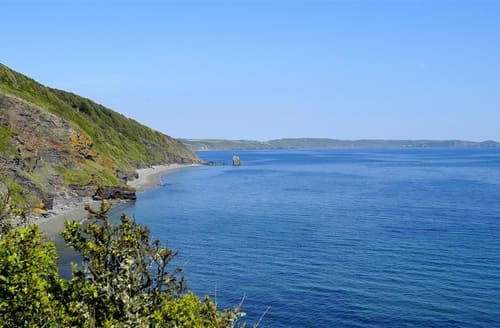 A four bedroom home from home with views across the beautiful Whitsand Bay. 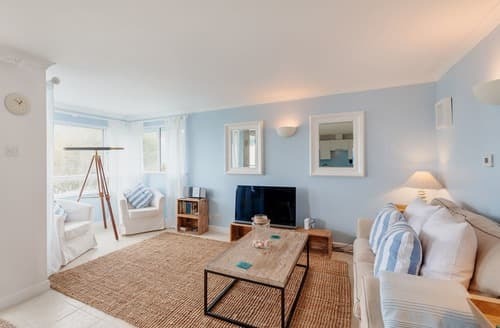 All one floor. 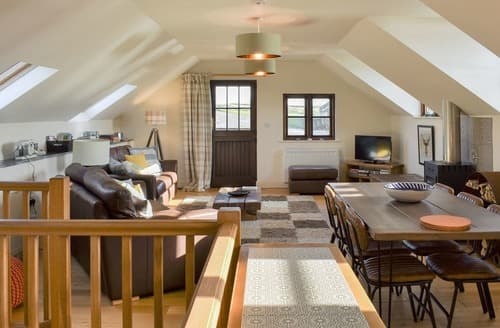 One super-king size double bedroom. 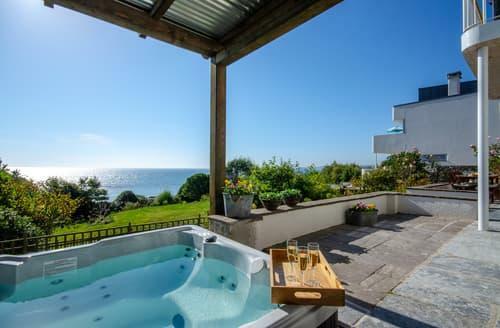 Bathroom with bath, separate shower, basin and WC. 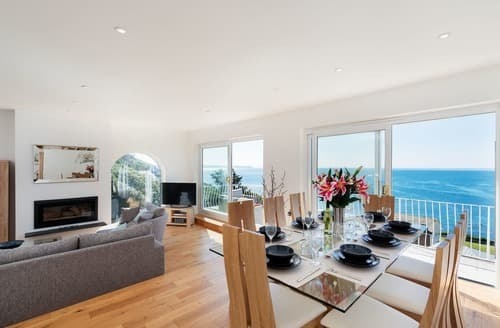 Open plan living area with kitchen, dining area and sitting area.